ICAR Smith's Hoof Nippers a revolution in farrier tools! 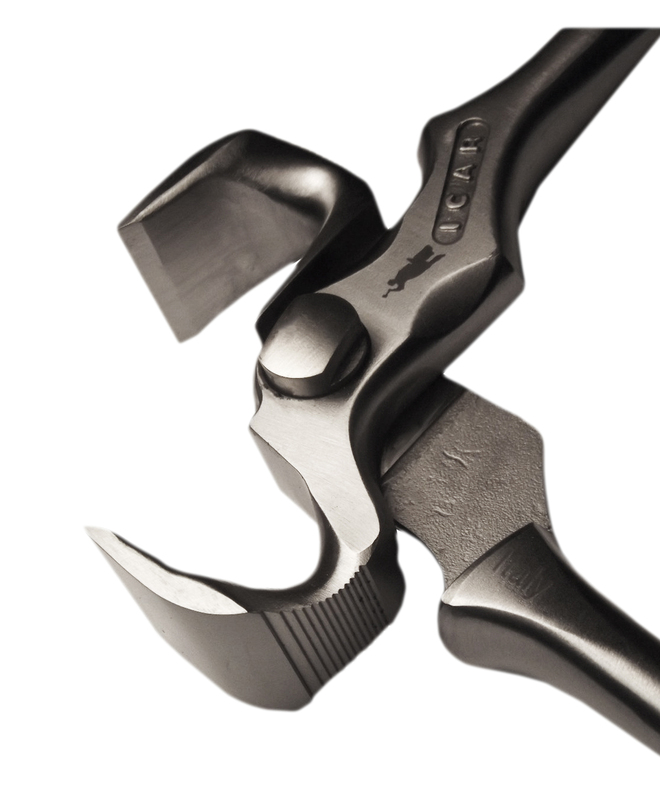 Made of the highest quality Italian tool steel in Italy. 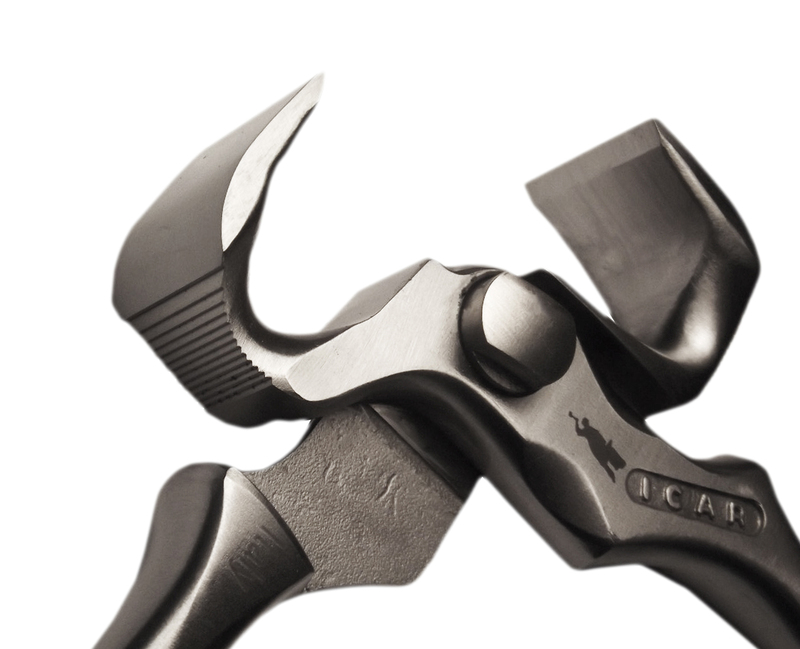 ICAR has spent a considerable amount of time studying the finer points of hoof nippers and has added many features to enhance their design and performance. -Easy cut thanks to optimized leverage. -Warrantied to be free from defects in material or workmanship. 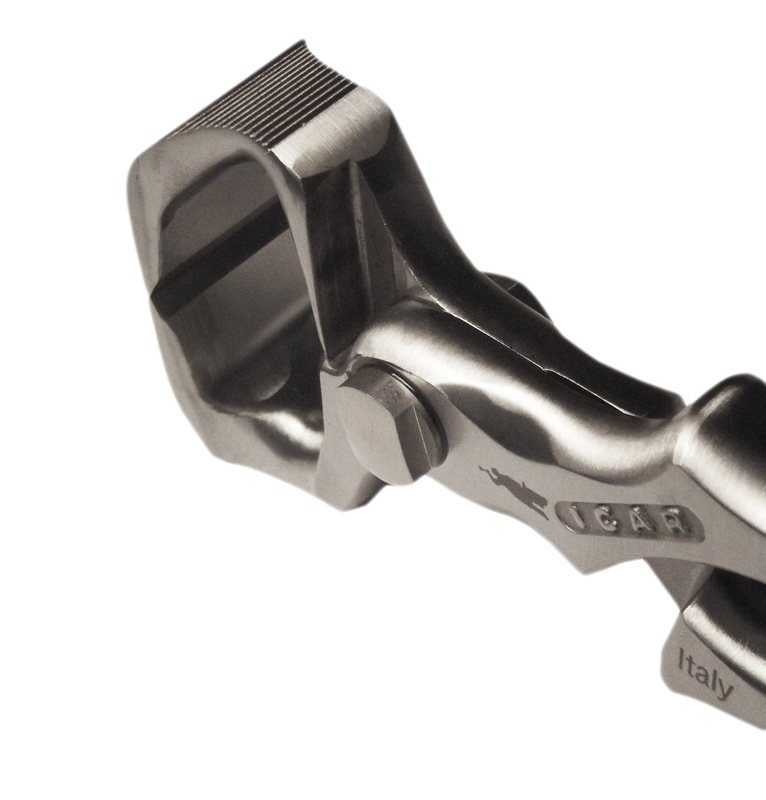 ICAR hoof nippers have been the first tool manufactured by the italian company in 2012. The nippers come from hot drop forging process and then are finished with very precise CNC milling machines leaving the last touch always to workmen for a perfect setting, the setting up system is a real revolution in farrier tools, no more punched rivets but a strong bolt fixed with a nut for a very precise and smooth cut. 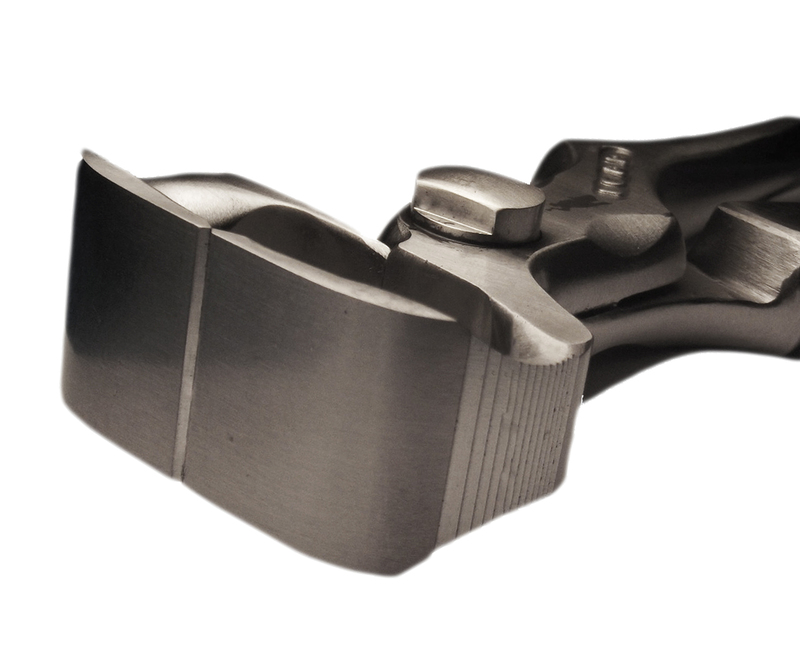 From the first version to now they expanded the range with many different versions and they constantly improved cutting performances, resistance and handling of the nippers arriving to 2.0 version that is the perfect hoof nipper for a professional farrier. In the range there is also a very useful foal nipper springloaded that is perfect for one hand trimming of ponies, foal and small horses.